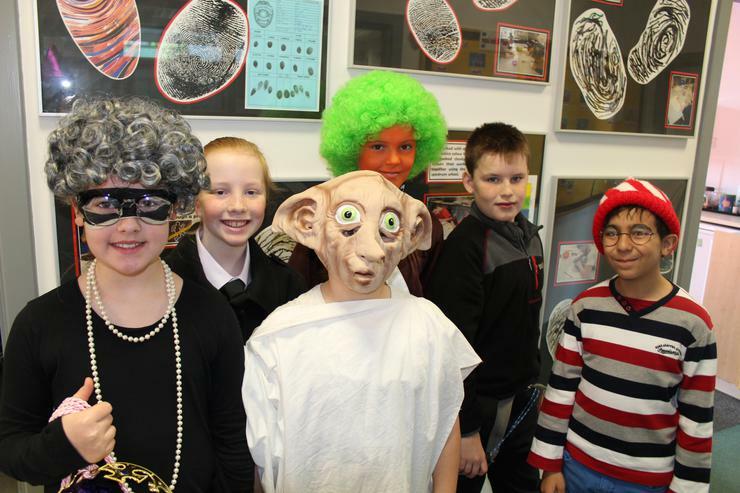 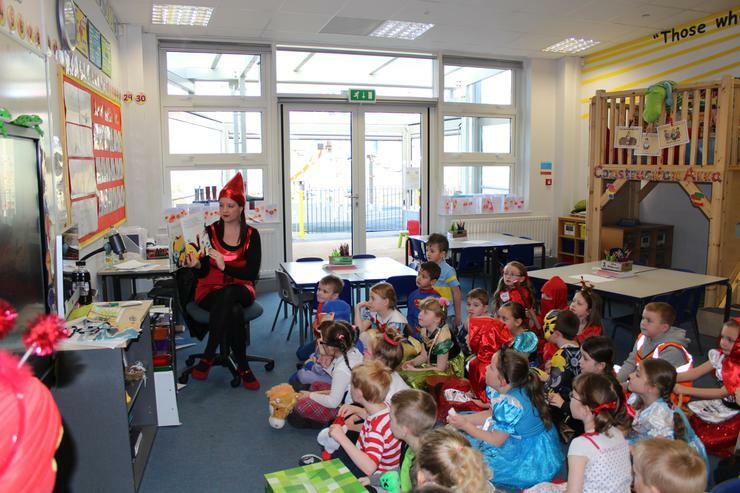 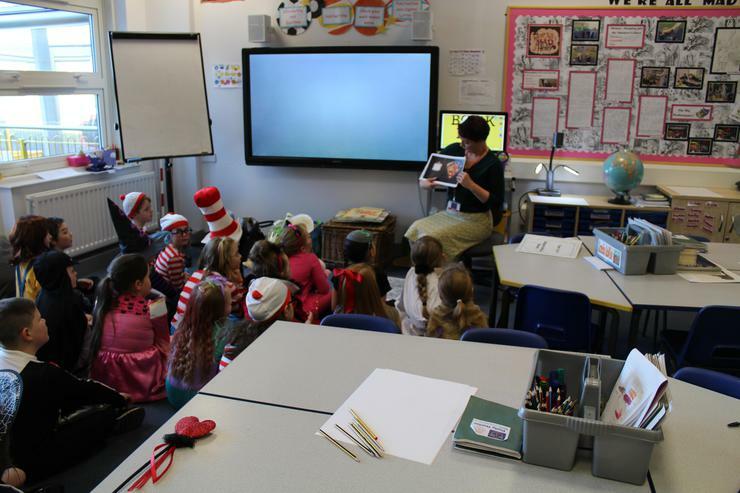 World Book Day at Highfield! 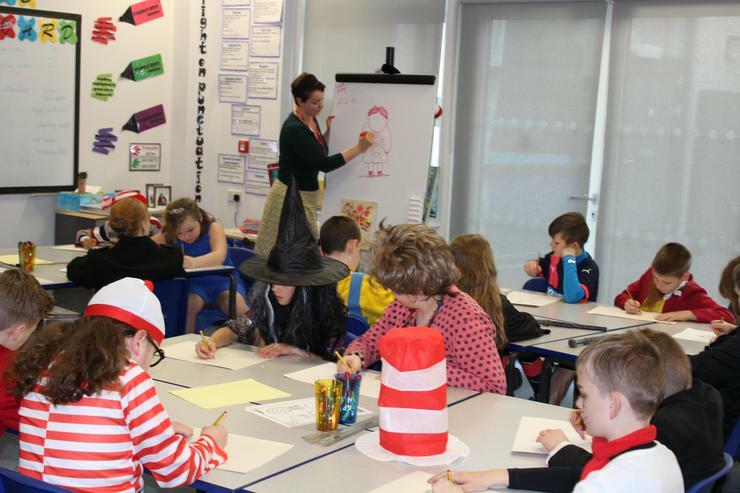 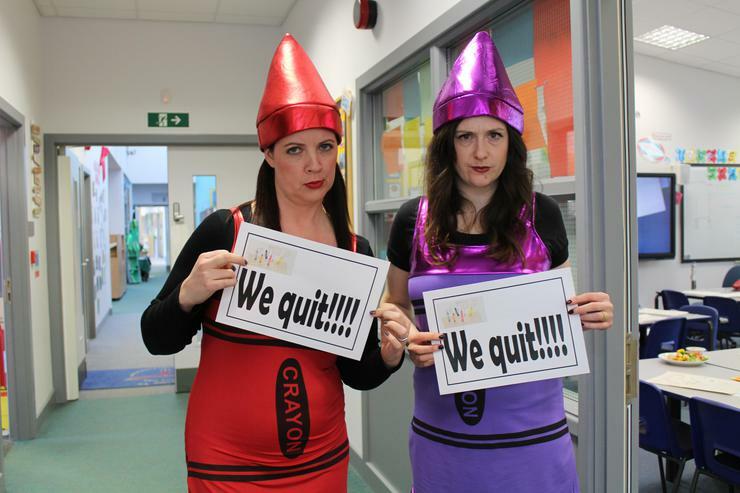 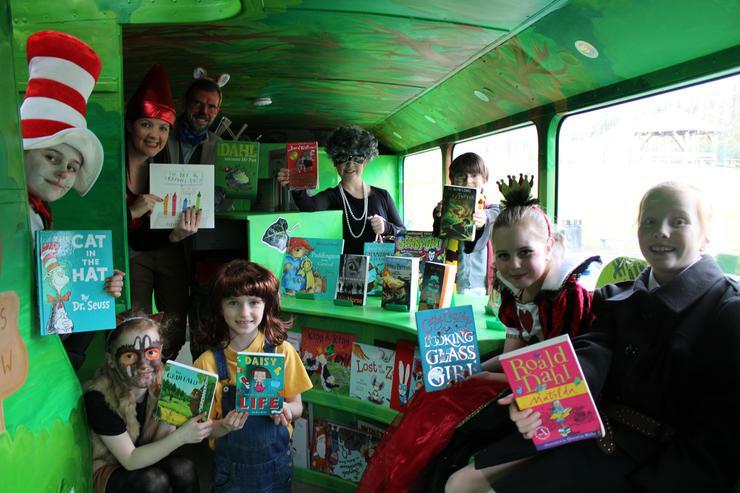 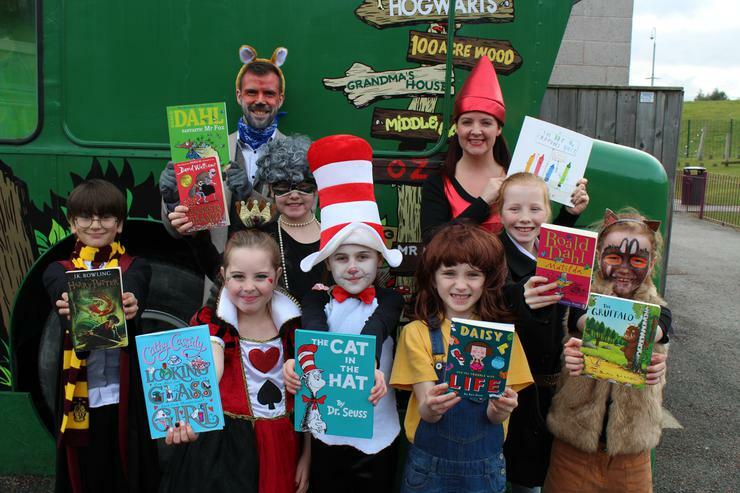 We have had a fantastic World Book Day at Highfield Community Primary today! 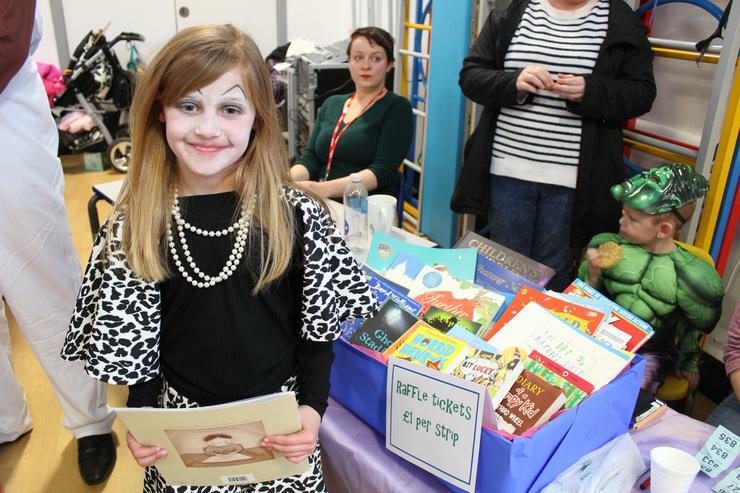 The children's outfits were amazing. 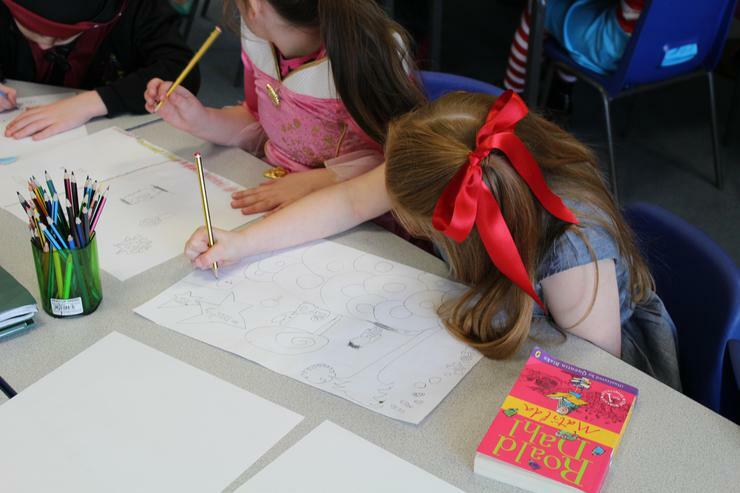 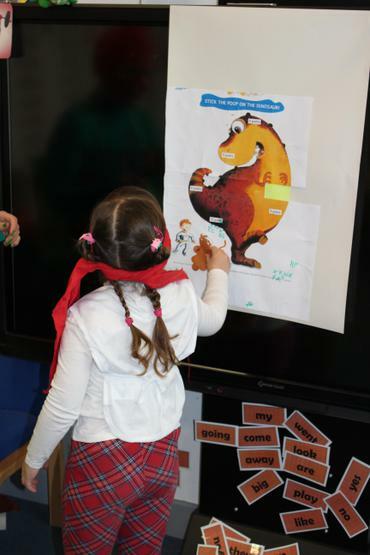 Author, Faye Hanson, worked in every class running a 'draw-along' workshop. 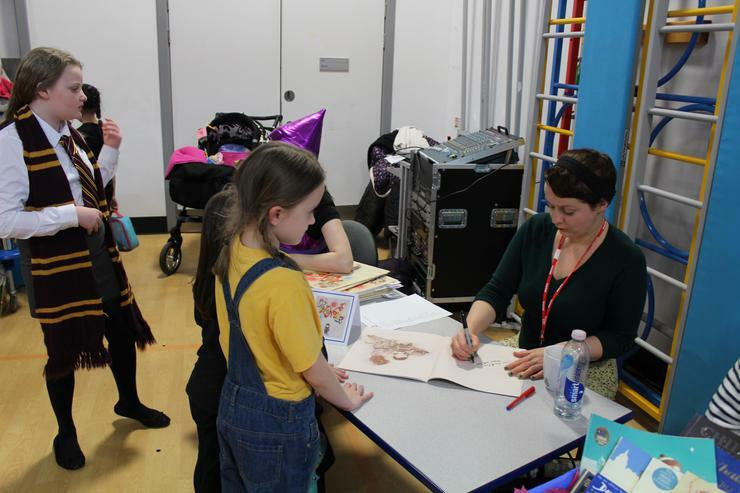 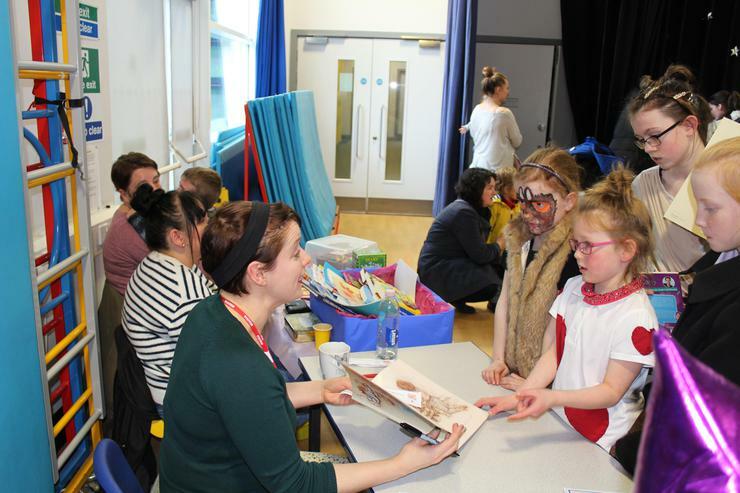 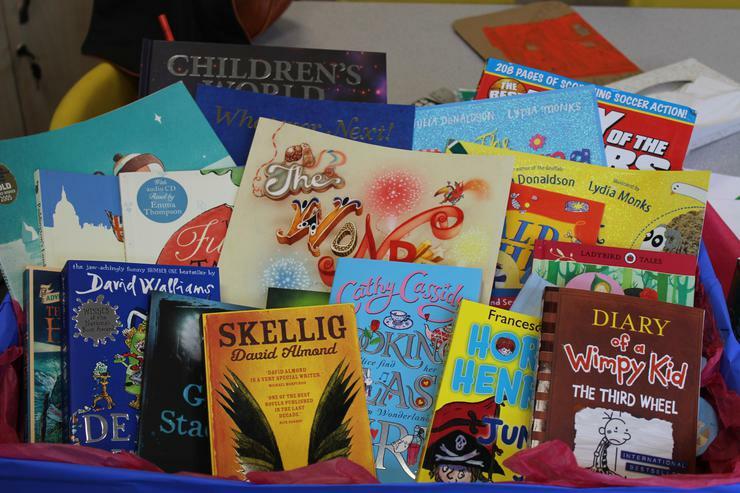 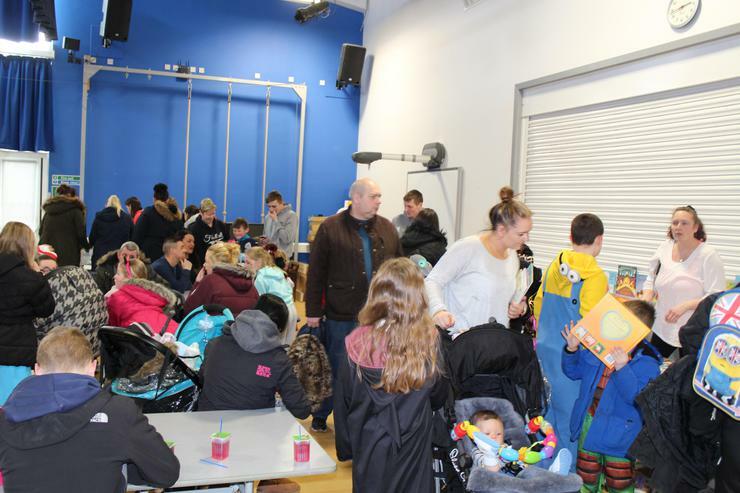 We had a mix up of teachers across the classes and then a bustling coffee afternoon and second hand book fair. 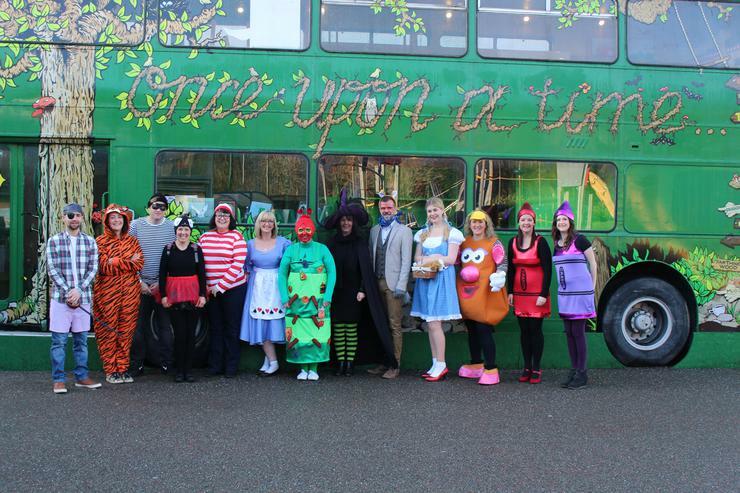 Thanks to everyone for your support as always.